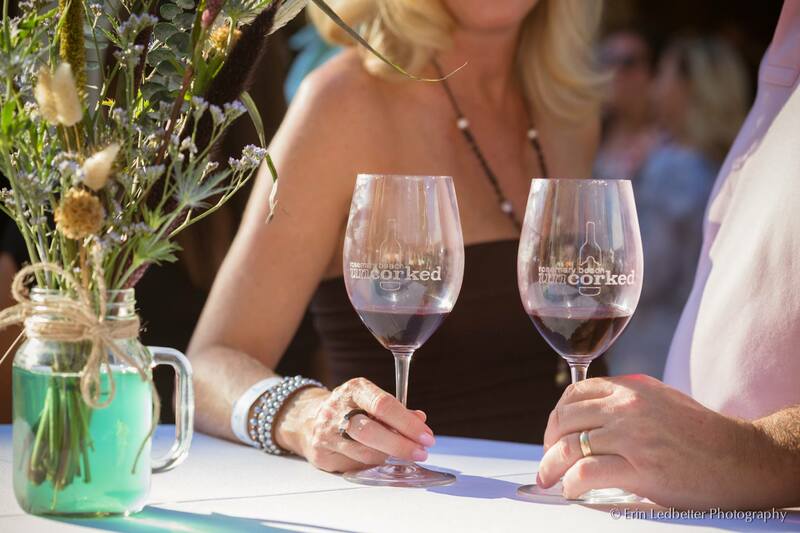 Habitat for Humanity of Walton County was recently chosen to be the beneficiary of Rosemary Beach Uncorked™, an annual event that sells out every year as visitors and locals flock to “eat, drink and be Rosemary”. 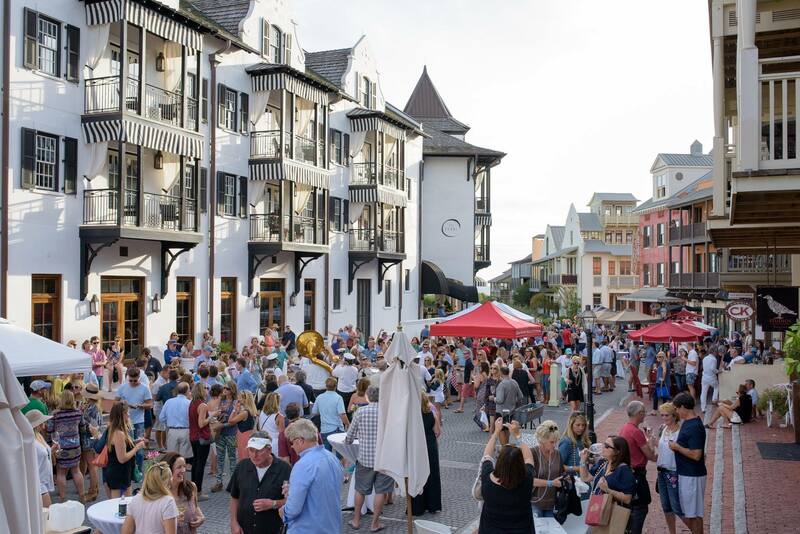 The event is held in the idyllic coastal town of Rosemary Beach on Scenic 30A, where attendees stroll the cobblestone streets while sipping exquisite wines and tasting food from the local restaurants. This year’s event on October 14th marked the 7th year and it was the best year yet, raising $35,000. The mission of this organization is to bring people together to build homes, communities, and hope. Applicants contribute 250 hours of their own time, go through an application process and have a mortgage for the base cost of the home. Habitat homes are not given away. Homeowners contribute hours of “sweat equity” – their own labor – in the building on their house and other Habitat homes. They also attend home ownership classes and involve themselves in meaningful service to the community. They are fully invested partners in the building process. 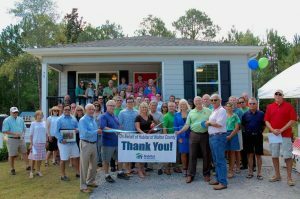 Scenic Sotheby’s International Realty agent, Jo Stewart, spends her spare time volunteering for Habitat for Humanity of Walton County. She has spent 10 years on the board and is proud to be a part of this incredible organization. 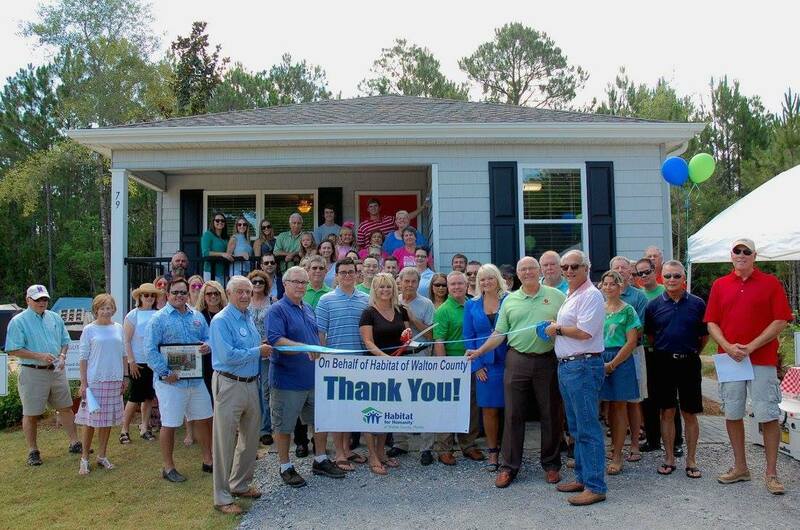 Learn more about our local Habitat for Humanity and find out how you can help make a difference here. 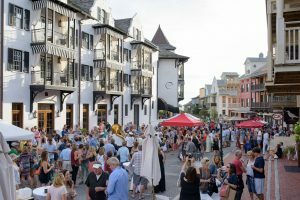 You can volunteer, donate, attend events or shop at Restore – (located on South County Highway 393 in Santa Rosa Beach behind Hancock Bank).